CHblog.ch :: Unbenannt - ktmflash + powerbox tested on edc17C10 Work Fine! ktmflash + powerbox tested on edc17C10 Work Fine! 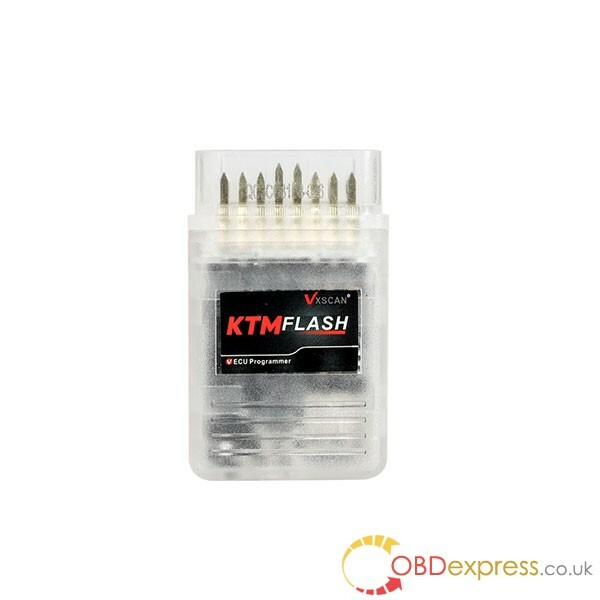 KTMOBD and KTMFLASH china clone review, big thanks to moky test reports (from digital-kaos.co.uk/forums).